March has been such a busy month for me with my birthday and two trips away (one to a log cabin in the woods which I blogged about here - Log cabin weekend away in Norfolk - and one to Rome over my birthday which I shall be writing about very soon) - I've been very lucky! 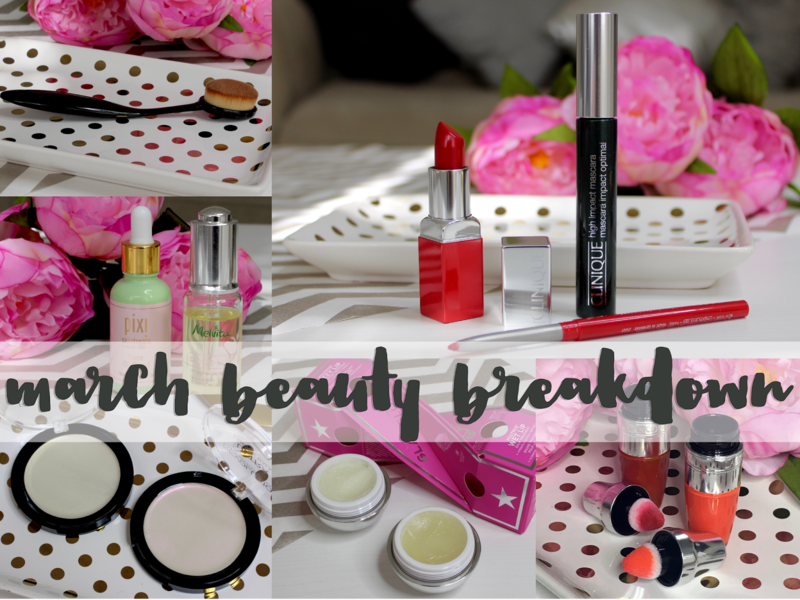 I'm not complaining of course, but I've become a little bit behind with everything I want to blog about, so my beauty breakdown round-up is the perfect opportunity for a fast catch up to get you up to speed on some of the items I've been excited to share this month... no April Fools here! I bought this during a rare whirlwind dash around a US Sephora, and almost instantly regretted it, sure that I'd just bought the priciest ever tub of Vaseline and sugar scrub for $39. I didn't get around to trying these out for a while, possibly due to buyer's remorse, but now that I have I absolutely love them. 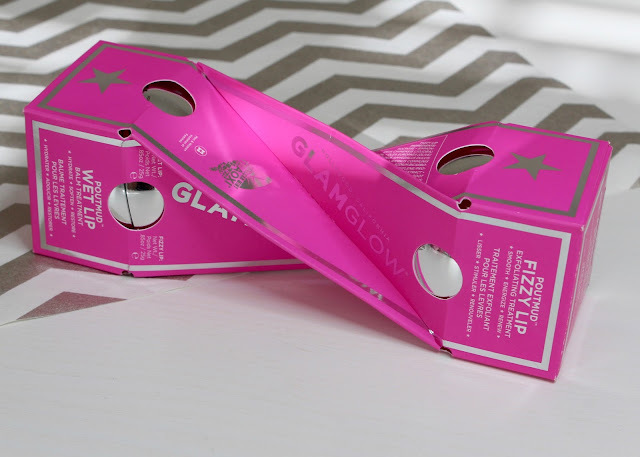 The scrub is really good with a fine grain to it, and it easily deals with flakey lips without being overly harsh. 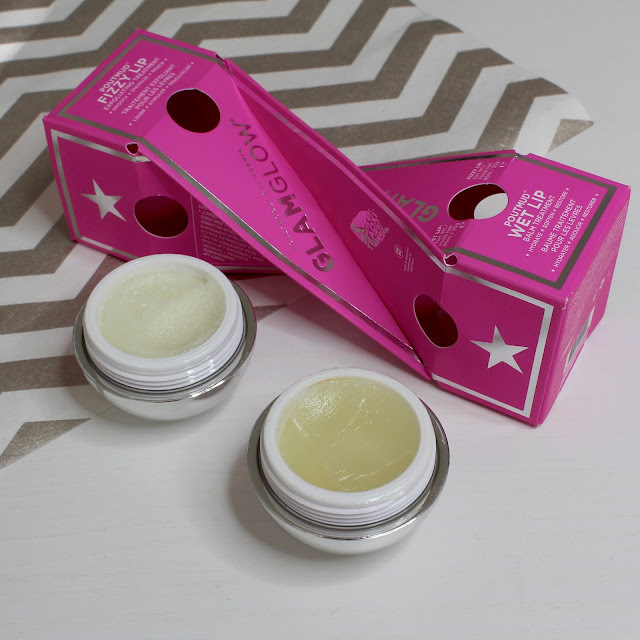 The balm is deliciously minty, comforting and super hydrating, and it lingers on the lips for ages. It's currently my favourite lip balm and I've been using it morning and night alongside using the scrub once or twice a week. These are kind of on the pricey side, but I think I'd buy them again. I kind seem to see that they've made it to the UK as yet, and on Sephora they're now selling them separately at $24 each rather than in the duo I purchased. 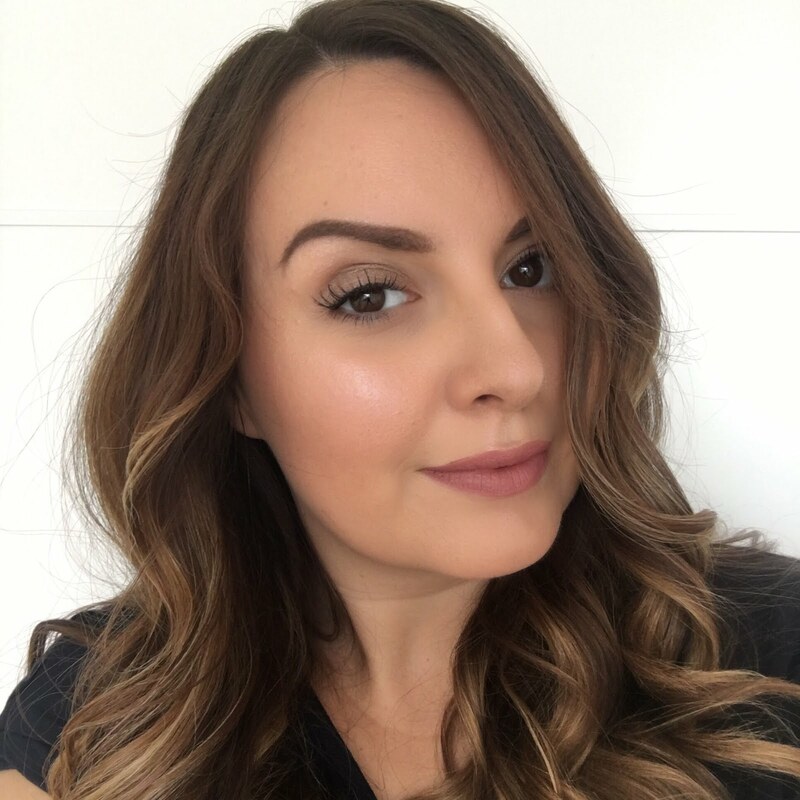 I really love BB creams, they just suit my skin so well, and for me they double up as primers for under makeup, as well as being something to wear along on days when you don't want a full face of makeup. This one from Bioderma glides onto the skin really easily, and as it has a strong pigment and thick texture, it gives a lot of coverage for a BB. The shade is just about right for me, but anyone paler would probably find it too dark / orange, or might need to use a smaller amount to get a less intense finish. 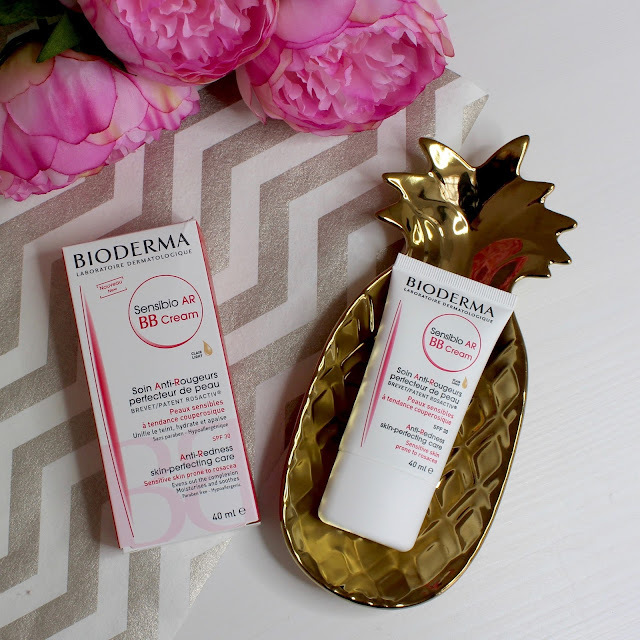 As it's Bioderma it contains some skincare benefits too - it's SPF 30, suitable for sensitive skin and is designed to work for skin prone to redness and rosacea. A great product for the £15 price tag in my opinion. Clinique has partnered with Zara Larsson for their latest set of looks and products. I have the products that make up Zara's 'Bold look' which is a statement red lip using Cherry Pop lipstick and Quickliner in Intense Passion teamed with a simple black winged liner and lashing of Clinique's High Impact Mascara. I've already tried both the lipstick and mascara before receiving this collection and love them both. 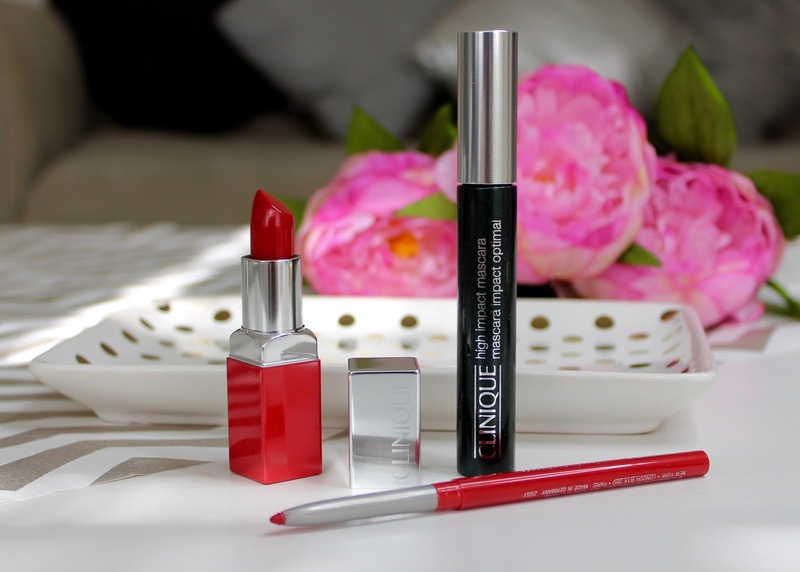 The Pop Lip lipsticks are so easy to wear because they combine lipstick and primer, and paired with the Quickliner I can get an even sharper finish on my lips with the bright red Cherry Pop. Clinique's High Impact Mascara is a long-term favourite for me and I've re-purchased it many times - it always gives an effortlessly bold look to my lashes in just one coat. Back in the day it was all about the Lancôme juicy tubes - everybody was obsessed with them, and I remember saving up for a set of maybe five or six minis in rainbow shades. 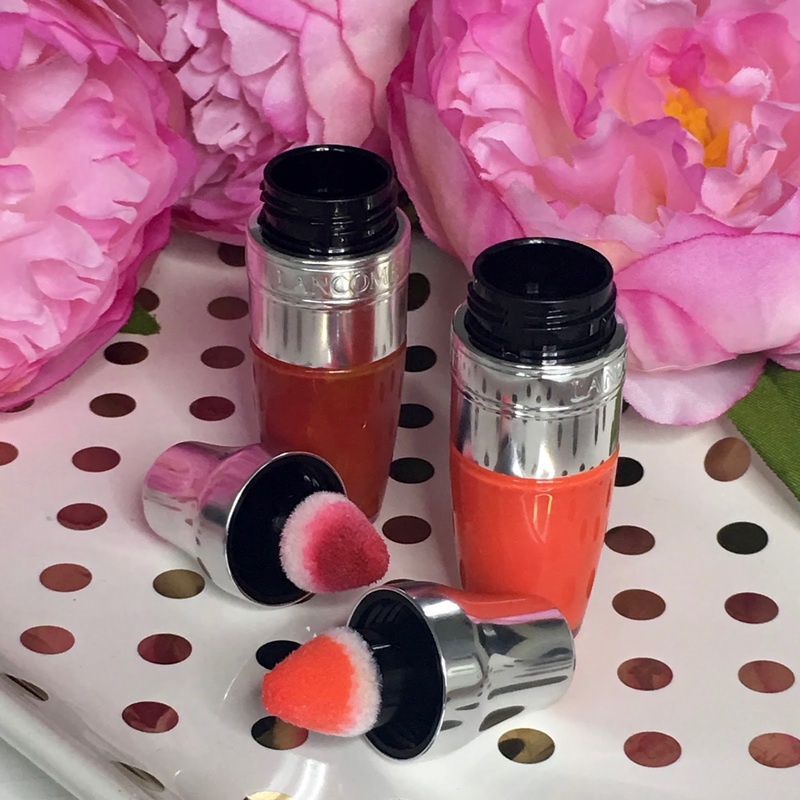 Lancôme juicy shakers seem like the new and updated version of Juicy Tubes for 2016, and actually they're a whole lot more practical. 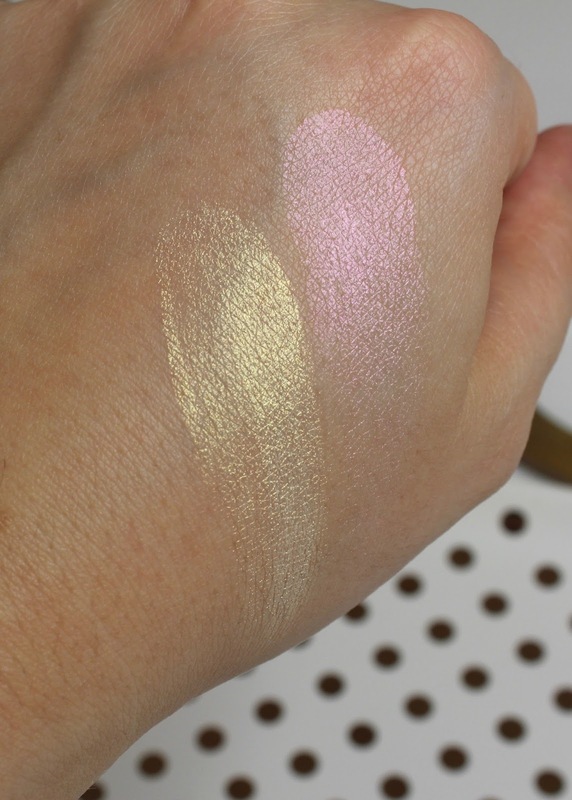 The formula is an oil and pigment mix, and you do actually have to give the product a good old shake to mix the two before you apply. I'm not hugely in love with the red and orange colours I have here, but I really like the concept and formula and am planning to pick up at least one of the pink shades. Okay bold statement time here... I've been using oils. On my face. In the morning. And nobody died. I've had a long-term fear of oils due to my super oily skin as a teenager, and although I've slowly grown into them, realising their benefits and have for ages now used them at night, it's only been within the last month that I've dared to put a full on facial oil all over my skin in the morning. It started because I was having a real dry skin nightmare on patches of my face, and in a moment of desperation I decided to give it a go. 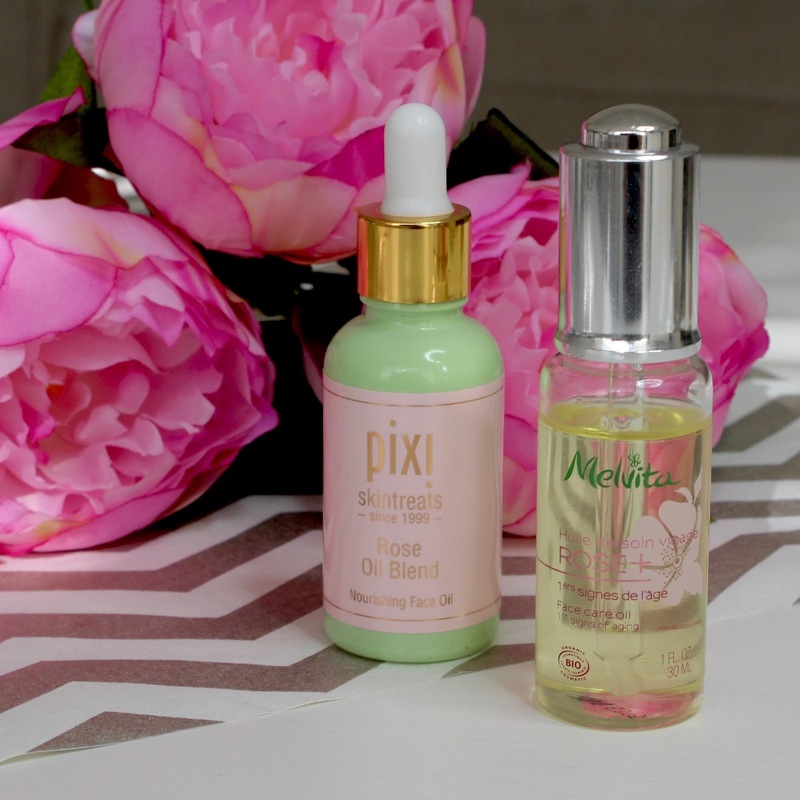 I've been using both the Pixi rose oil blend and the Melvita Rose+ face care oil tending to prefer the Melvita at night and Pixi during the day. I don't use too much, just a few drops, and I press it into my skin concentrating on the driest areas before applying my moisturiser. I may have to back off the oils again come summer time, but right now, I'm in love with my new found morning skincare step. 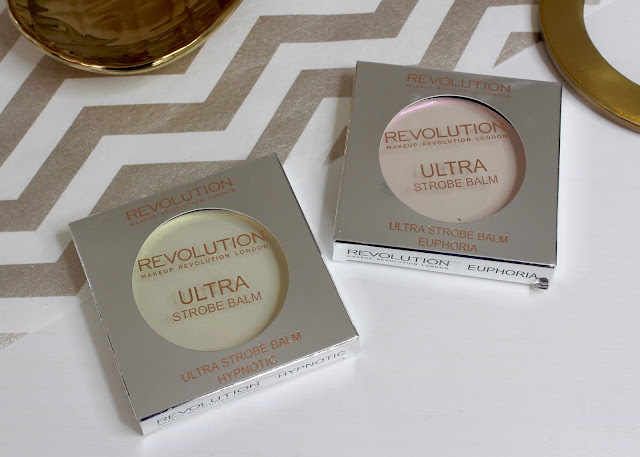 Strobing is a trend I didn't think I was ready for, but as usual Makeup Revolution have made it easy and accessible with their launch of these beautifully sheeny cream products. 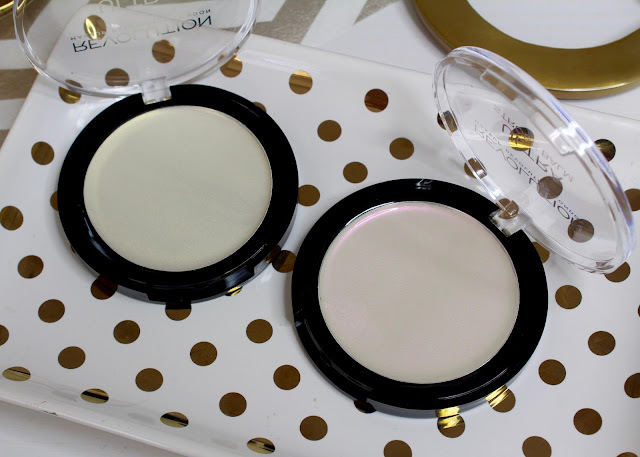 I'm not sure they'll be making the cut for every day, but certainly for occasion makeup and summer nights, these add a beautiful sheen and glow to the face and are really easy to apply with your fingertips. 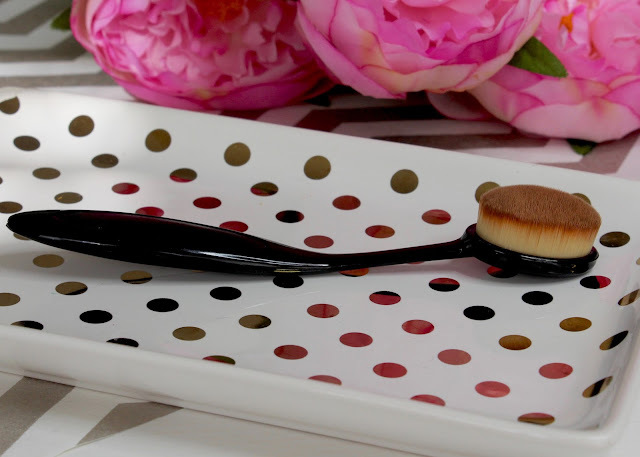 Everybody (okay, everybody on youtube) seems to be using these oval toothbrush type brushes for blending foundation or contour lately, so naturally I felt the need to get on that bandwagon! I picked this one up from eBay for £2.79 rather than buying into the top end and pricey Artis versions. So far I've given this a go on foundation application and hated it as the brush is quite stiff and didn't seem to work with the formula of my foundation. To be fair I bought it for blending contour under my cheekbones rather than for foundation, so I must get around to trying that soon (I don't use creme contour very often as it's much more time consuming than powder for me). Lastly another scrub and oil to talk about but this time for the body. 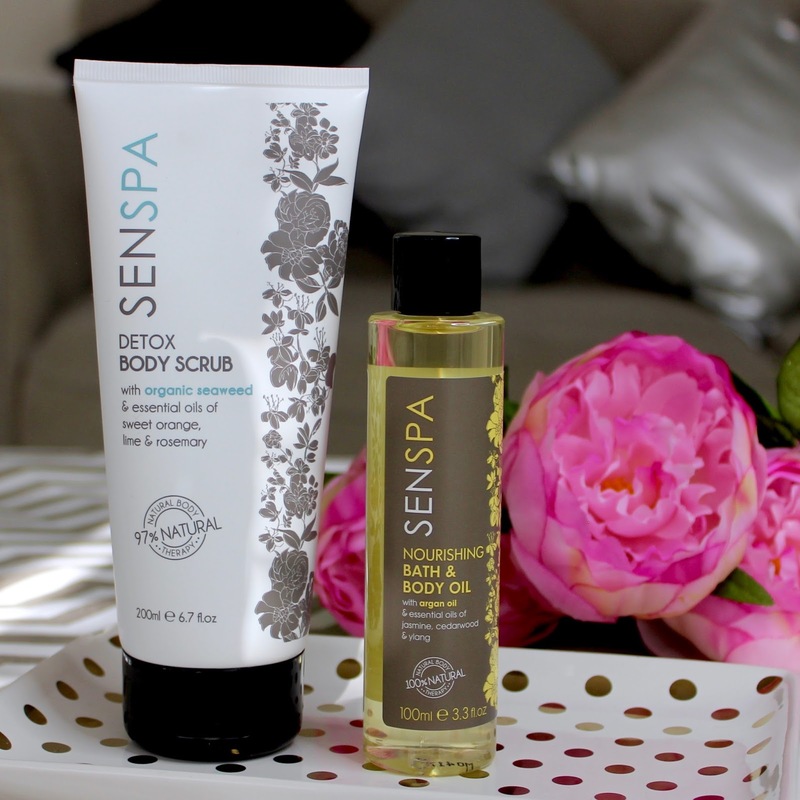 I've not tried anything from Senspa before and have been really enjoying an introduction to the range via the Detox Body Scrub with organic seaweed and the Nourishing Bath and Body Oil with argan oil. The scrub also contains sweet orange and lime, so it smells sweet and refreshing at the same time and is lovely to use in the shower to quickly brighten and smooth the skin. I'm not always excited to a try a body oil as I'm really lazy with that sort of thing and find it a bit of a chore, so it's brilliant for me that this oil can be used in the bath - a definite cheat's short-cut to moisturised skin! The Senspa range is really reasonable priced and you can pick the products up in Waitrose. Phew we're all caught up! Have you discovered any new products this month?